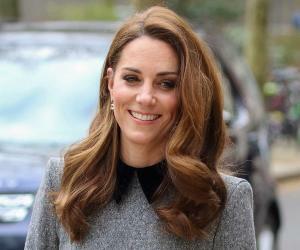 A socialite, member of the royal family Kate Middleton is a great inspiration for many young women today. 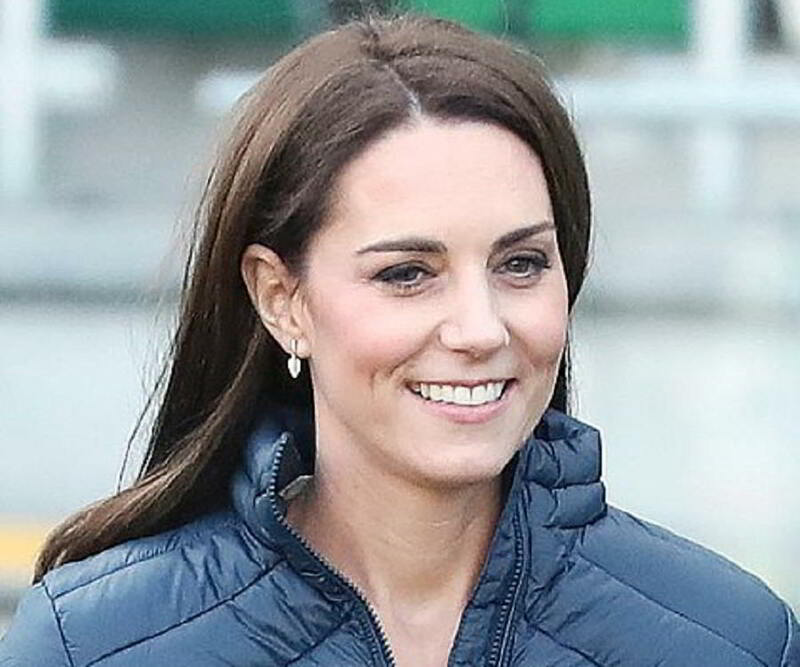 Although she came into the limelight for her relationship with Prince William, a member of the royal family, Kate soon proved that she also has an interesting personality. Apart from just enjoying the social stature of being a Duchess, this young woman has even worked for social causes and participated in military events. Middleton is even associated with many charitable organizations like ‘The Art Room’, ‘East Anglia’s Children’s Hospice’ as well as ‘Action on Addiction’. She has also been a popular face of fashion magazines and journals who have frequently praised her style of fashion. The media had also called her one of the ‘World’s Dressed People’ on many occasions. However, she was irked with the media, during the days when she courted William, for invading her privacy. She even accompanied her husband on many tours and attended many events as a part of her official assignment as a royal. 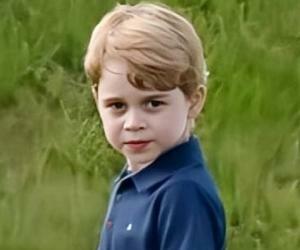 The socialite recently gave birth to a healthy baby boy named George, thus, giving the royal family a new heir. 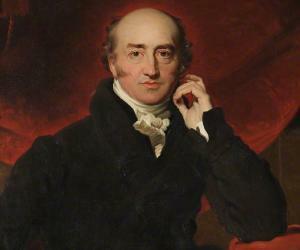 Read on to know more about the life, works and achievements of this member of the British royalty. Kate was born to Carole and Michael Middleton on the 9th of January, 1982. She was originally christened Catherine Elizabeth Middleton at the time of her birth. 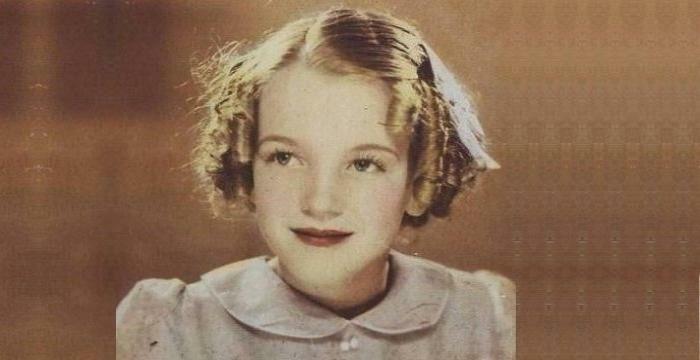 Both her parents worked as flight attendants, her father was later promoted to the designation of a flight dispatcher. She completed her schooling at an institution named ‘St Andrew’s’, located in Berkshire, before proceeding to an institution named ‘Marlborough College’ to pursue his higher studies. She then proceeded to the ‘University of St. Andrews’ and graduated with an MA degree from the institution in the year 2005. History of art was her main subject of focus during her university days. Kate joined the clothing retail giant ‘Jigsaw’ in November 2006 and continued working with the firm for one year. The young woman started gracing social events with her presence after her wedding in 2011. One of the first events she attended was the 600th Anniversary celebrations of the ‘University of St. Andrews’. The same year, the couple even went on a ‘Royal Tour of Canada’. She even paid a visit to the ‘UNICEF Supply Division Centre’ in Copenhagen, Denmark in 2011. The intention was to help under-privileged children from Africa in the best way possible. On ‘St. Patrick’s Day’ of 2012, Middleton took part in a military event, where she distributed the traditional Shamrock amongst the guards belonging to Ireland. This Duchess of the royal family and her husband were chosen to be the ambassadors of the ‘Summer Olympics’ held in London, during 2012. She was even voted as one of the best dressed people by the renowned ‘People’ magazine on two occasions. While studying at the ‘University of St Andrews’, in 2001, Kate happened to meet the British royal Prince William, who had also enrolled at the institution. According to source, William and Middleton started courting by mid-2003. Due to her close relation with a member of the royal family, Kate was provided special security by the ‘Royalty Protection Branch’ in 2006, which ensured the safety of the young woman 24 hours a day. 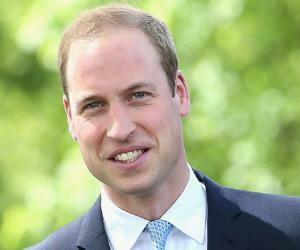 William started residing at the ‘Royal Military Academy Sandhurst’ in 2006, where he was undergoing training. During this period, Kate’s privacy was invaded by the media who followed her everywhere, in a bid to find out more details about her then alleged relationship with the Prince. The same year she witnessed the Prince participating in the ‘Passing out Parade’, along with other cadets at the ‘Royal Military Academy Sandhurst’. Agitated by the increasing invasion of her privacy, Kate approached her lawyer to sue the media. With the support of her lawyers as well as members of the royal family, leading dailies like ‘The Times’, ‘The Sun’ and ‘The Guardian’ stopped publicising the young woman through their columns. During a private vacation in 2007, at the Zermatt region of Switzerland, the couple split for a brief period. Their distance was evident when both of them sat away from each other at the ‘Concert for Diana’, held at Wembley Stadium, London. However, Middleton made it a point to become a part of the wedding celebrations of the royal, Peter Philips, who is also William’s cousin, in 2008. The same year, she attended the marriage of Lady Rose Windsor, the daughter of the Duke of Gloucester. Middleton was captured on camera by a source from the agency ‘Rex Features Ltd’, while she was enjoying a game of Tennis. The enterprise ended up paying Kate 10,000 Euros as compensation, for invading her privacy. The couple patched up later and eventually got privately engaged in October 2010, at Kenya. The news was formally announced by the members of the royal family in November that year. In May 2011, Middleton and husband Prince William visited the United States of America and even met President and world-renowned political icon Barack Obama and first lady, Michelle. This was one of her first few official assignments which Kate participated in, post her wedding. 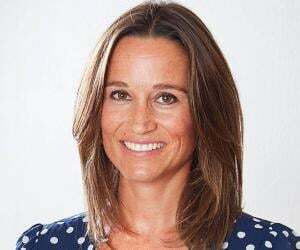 She, along with Prince William, initiated ‘The Foundation of Prince William and Prince Harry’ in 2011, in a bid to raise gifts and funds as a part of charity. In December 2012, it was discovered that Middleton was pregnant with their first child. The very next year, she gave birth to a healthy baby boy, who was later named Prince George. Two radio jockeys named Mel Greig and Michael Christian mimicked Kate and her husband William and played a prank on a nurse named Jacintha, as a result of which the nurse committed suicide.